Cribs! Strollers! A Piano! 5 Lavish Products Favored by Celebrity Kids and Their Mamas - Integration Through Media ....! Where their little ones are involved, celebrity moms tend to flock to only the best. Stars like Beyoncé, Kim Kardashian West and Mindy Kaling have given the public a peek into their babies’ lavish gear collection, including cribs, feeding tools, strollers and so much more. Also featuring an appearance from Serena Williams and Chrissy Teigen (and their mini-mes! ), here are five kid and baby products famous parents are big fans of. Teigen and John Legend‘s daughter Luna Simone, 2 next month, is on track to follow in her dad’s musical footsteps with this white mini baby grand, featuring a two-octave range and standalone bench. 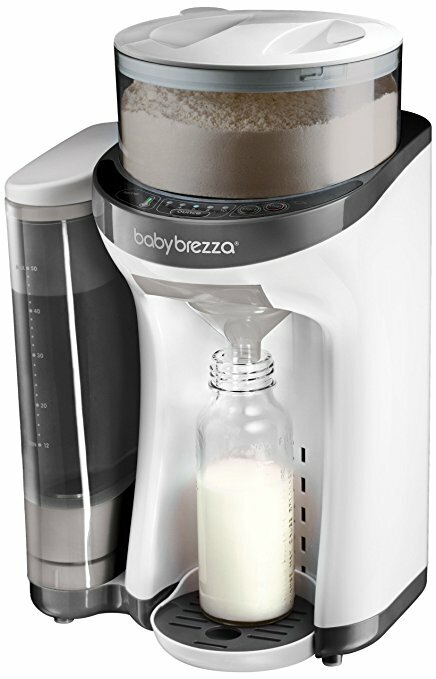 The Kardashian family are big fans of the Baby Brezza formula mixer — in fact, Kardashian West’s expectant sister Khloé Kardashian has the practical contraption on her Amazon Baby Registry! Following her Sept. 1 birth, Williams and now-husband Alexis Ohanian shared the first snaps of their new daughter Alexis Olympia and her nursery — complete with a rose-gold crib. “First walk. Gold rims and wings,” Kaling captioned an outdoor image of daughter Katherine Swati, 3 months, in her blinged-out pink stroller by Jeremy Scott, featuring gold cherubs, black-and-gold wheels and gold wings. Both Kardashian West and Beyoncé are big fans of the modern, clear acrylic Vetro crib, which the latter first purchased for daughter Blue Ivy, now 6.